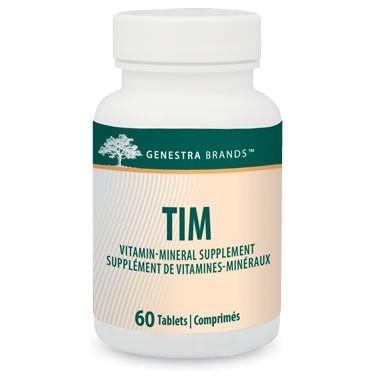 Genestra TIM Vitamin-Mineral Supplement helps support skin and immune health. 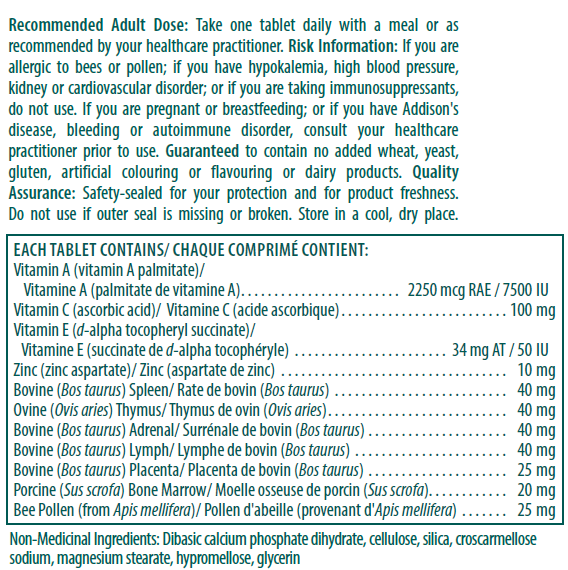 Includes 100 mg of vitamin C and 10 mg of zinc per dose TIM is a multi-vitamin supplement that also contains glandular extracts. Vitamin E is an important antioxidant, and donates an electron to prevent the oxidation of LDL and lipid membranes.